Skai Jackson and her #BlackGirlMagic has taken over the Marvel comic book universe. The young actress doesn't just drag haters on the timeline and give perfect side eye, but she also inspires superheroes. Mike Deodato Jr., the co-creator and artist behind Riri Williams told us so. Deodato Jr. sent a tweet earlier this week to let the fans know that Jackson was the visual inspiration for Riri's character. Now we know, if anybody but Skai gets casted to play Riri in a live action film, someone has the game all the way wrong. Since the announcement that Riri would be taking up Tony Stark's mantle, a little more info has dropped. The Iron Man armor is clearly not one size fits all. 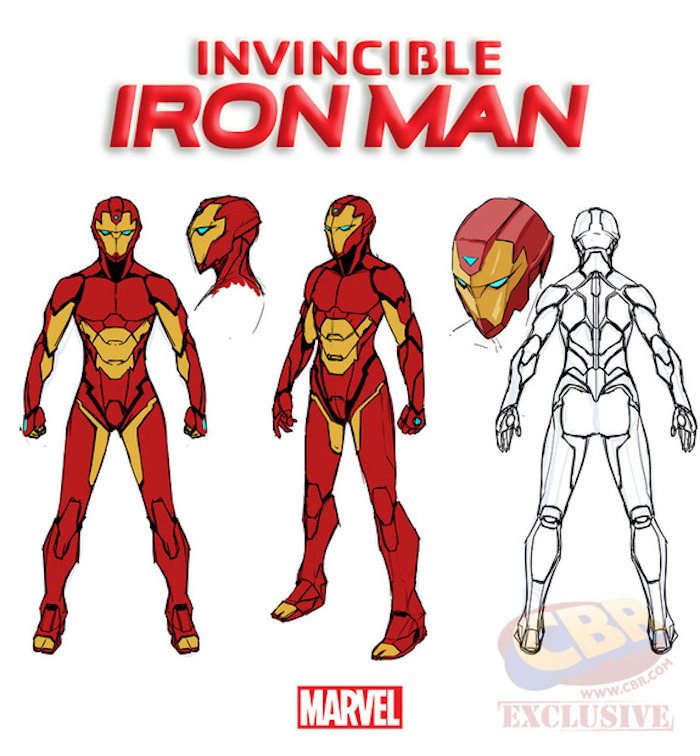 Tony and Rhodey each have gone through several iterations of their high tech battle armor, and each suit is specially designed for the wearer and their battle sensibilities. Now we know what Riri's armor will look like. Photo: Marvel/Comic Book Resources As the biggest Marvel fanboy alive, please allow me to reiterate – it's lit. However, it'd still be great if we could get some black women behind the scenes to give Riri the voice she deserves. I love Bendis, even more than the next comic book fan, but the need for culturally specific voices can't be overlooked. One thing is for sure though, I won't be able to read Riri Williams without seeing Skai Jackson ever again. 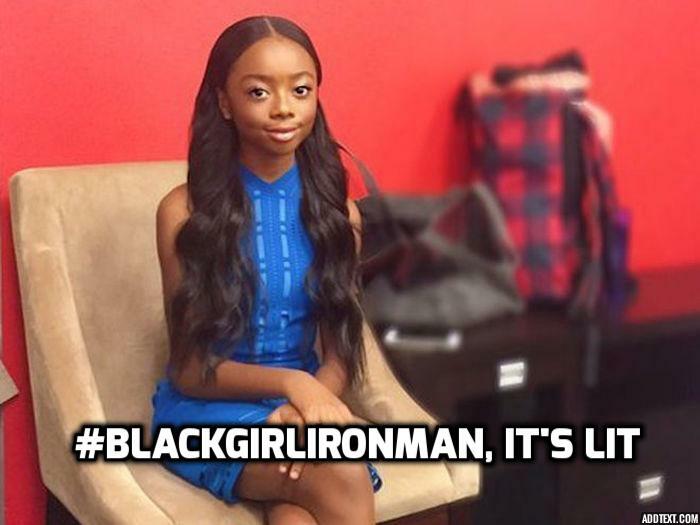 Photo: Tumblr Do you want to see Skai Jackson play a live action Riri Williams? Let me know in the comments, because I read and reply to all of them. Hit the share button and tag a friend who needs to see this.